F9603, Korea Comic Book 2 Volumes (Large Size), 1991-95. Printed and public in Korea in 1991-1995. Second hand book, VF condition. 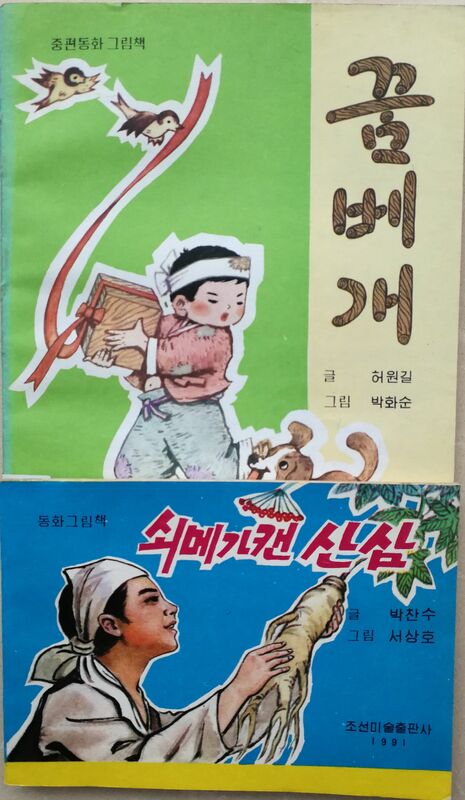 Communist comic of traditional Korean story, for readers of pupils. 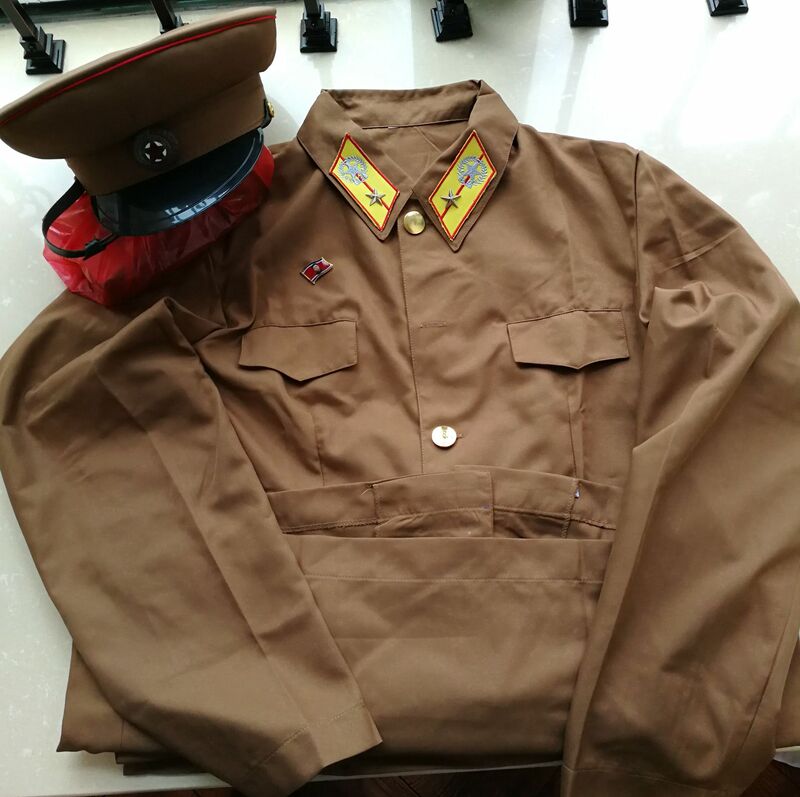 L8552, Korea Army Summer Uniform Suit, 2017 Style. Please refer the pciture. With the special uniform hat. Without shoes. A Korean Medal (Mr Kim) will be sent as gift. The size is 175 to 180 mm (That is XL size). 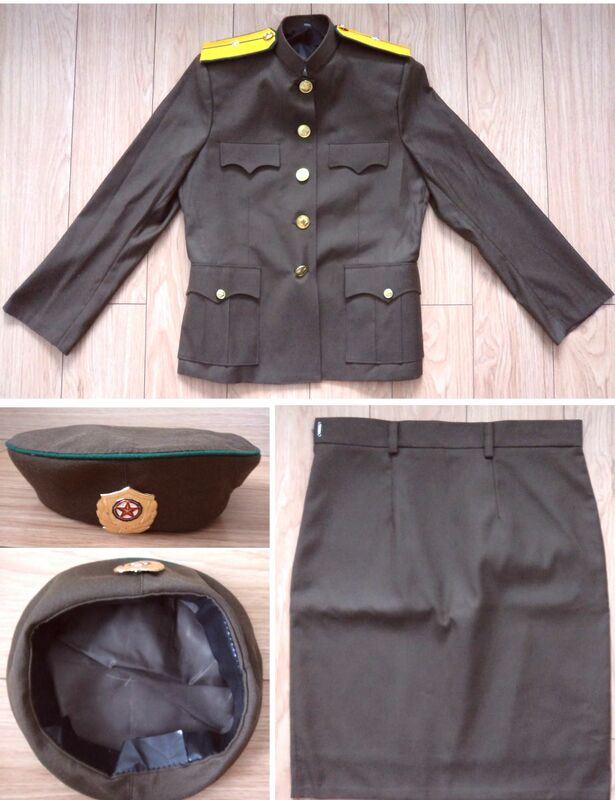 L8554, Korea Army Female Uniform Suit, 2017 Spring/Autumn Style. Please refer the pciture. With the special uniform hat. Without shoes. 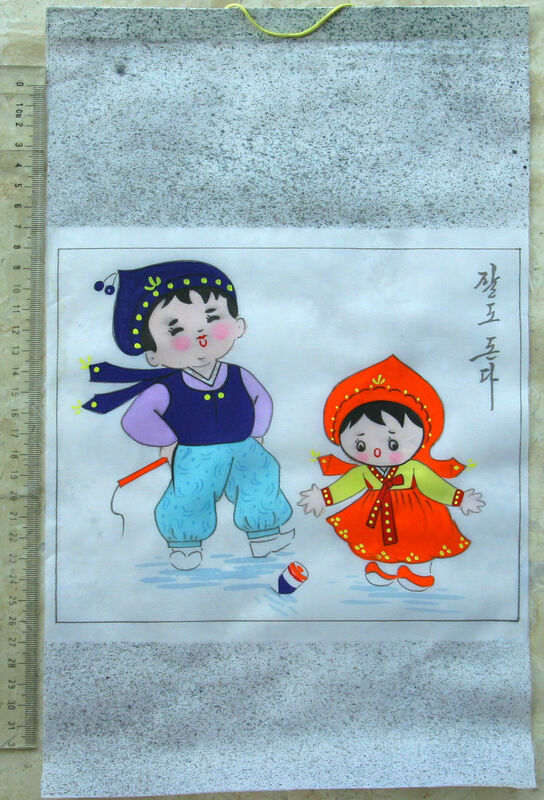 A Korean Medal of 1970's will be sent as gift. 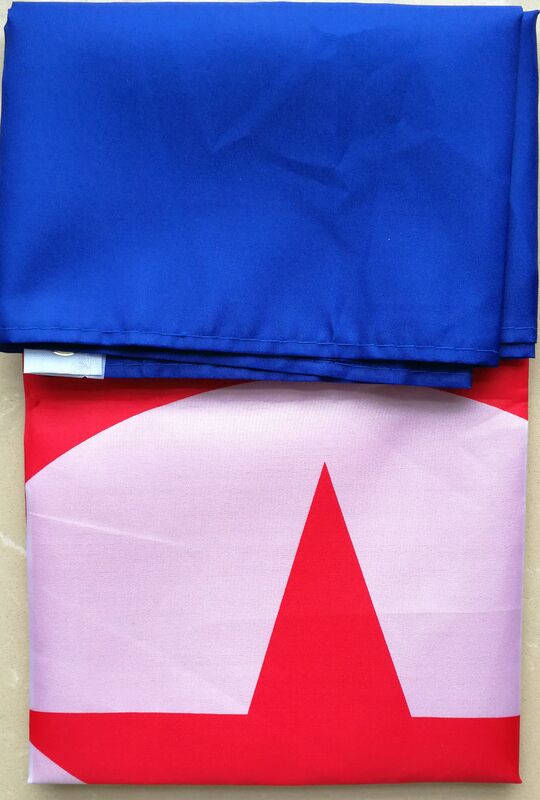 The size is 165 to 170 cm (That is L size). 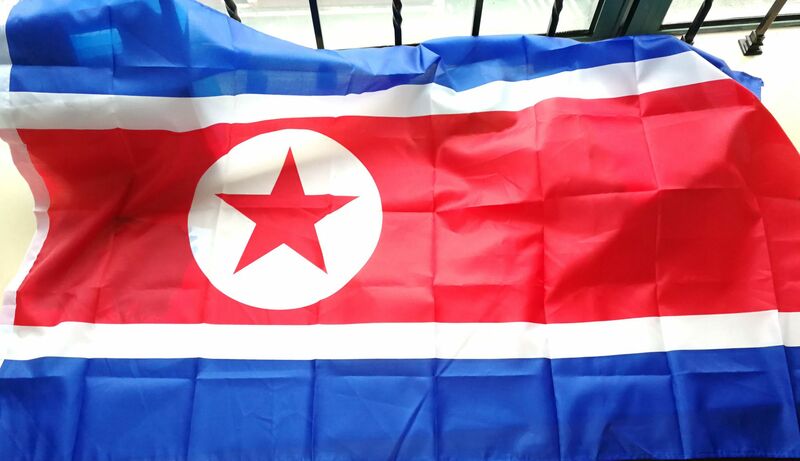 L8570, Korea National Flag Canvas, 3x5 Foot (90cm*150cm). Brand New. Unused. No 4 Size. Weight: 100 grams. L8572, Korea National Flag Canvas, 5x8 Foot (128cm*192cm). Brand New. Unused. No 3 Size. Weight: 300 grams.